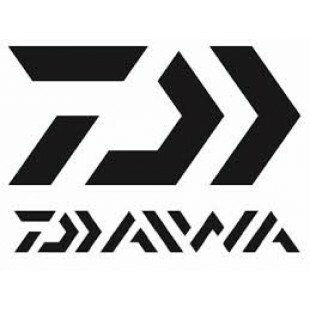 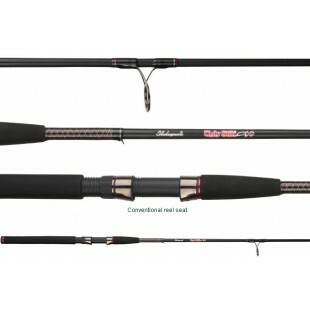 At Reelfishing we are based at the heart of the South Wales Bass fishing scene, so are expertly placed to advise and supply a wide range of bass rods from all major fishing tackle manufacturers, such as Daiwa, Greys, conoflex, century, zziplex, abu garcia, shimano, vercelli, mustad and many more. 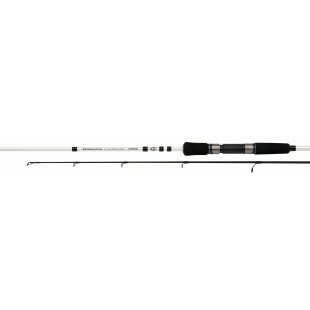 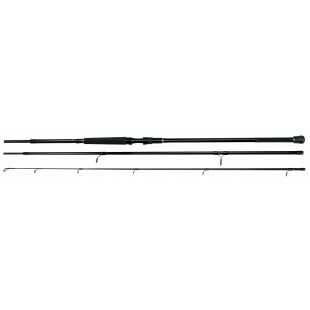 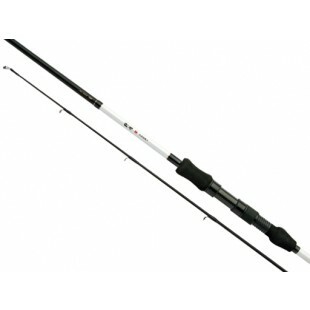 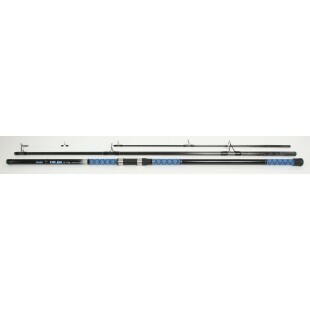 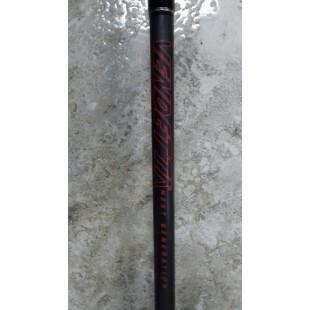 we stock rods from 6ft to 11ft 6, with casting ranges 1 to 4oz. 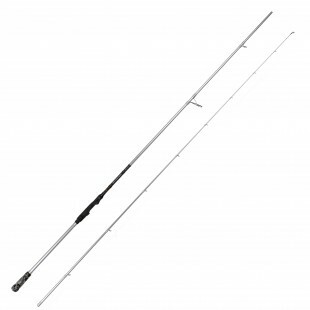 there are rods to suit every budget, and we have stock to supply for immediate delivery, and expert advice from our team of friendly staff who have experience of fishing the bass rich waters of the Bristol channel.